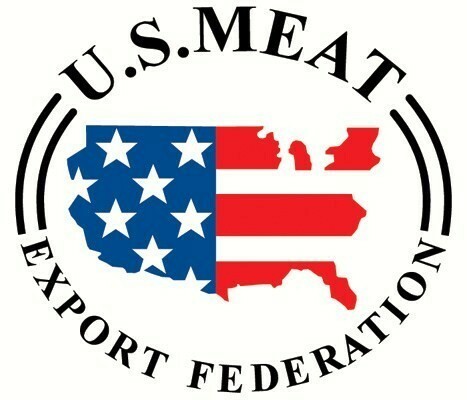 We had a story yesterday noting USDA export numbers, compiled by the U.S. Meat Export Federation, shows U.S. beef exports in 2018 topped both volume and value records set in 2017. 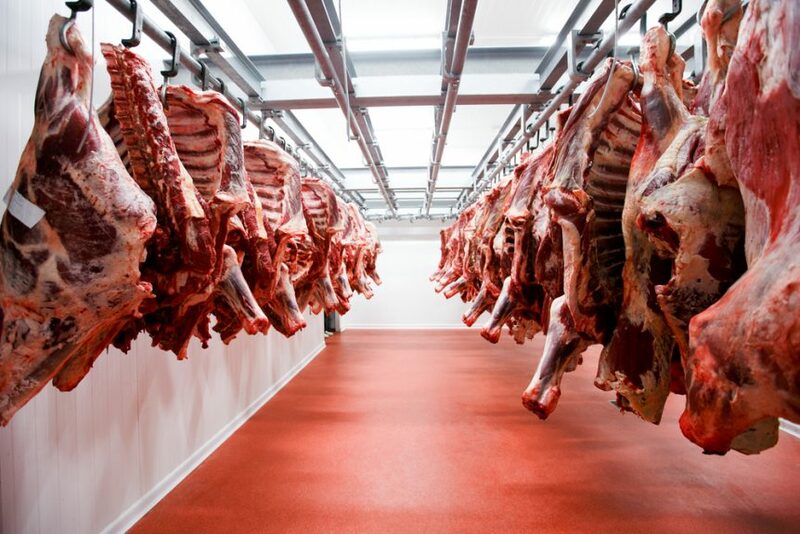 And part of that rise is contributed to the strong demand for U.S. beef in South Korea. Joe Schuele has more details.